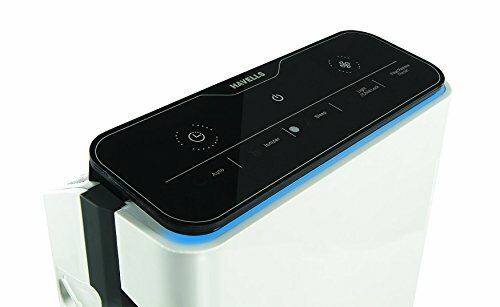 Havells air purifier comes with advance HEPA technology . 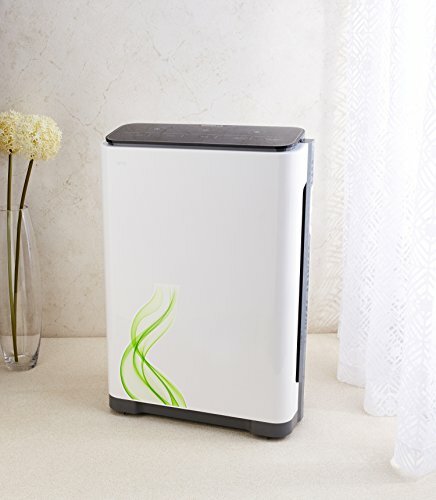 Havells air purifier can filter P.M. 2.5 up to 0.02 micron particles with a removal efficiency of 99.9 percent. 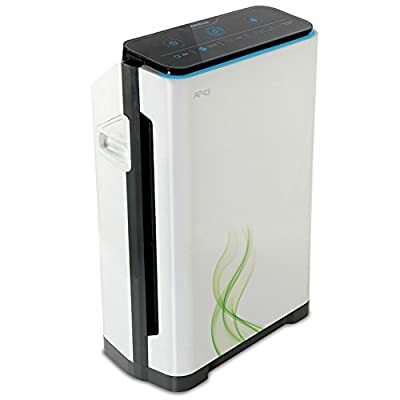 CADR in Havells air purifier is among the best in class. It comes with a air quality sensor and indicator with a optional Ionizer facility. Also it has auto mode, silent mode, health plus lock with easy mobility. So keep all harmful pollutants at bay with Havells air purifier and breath in purity everyday.